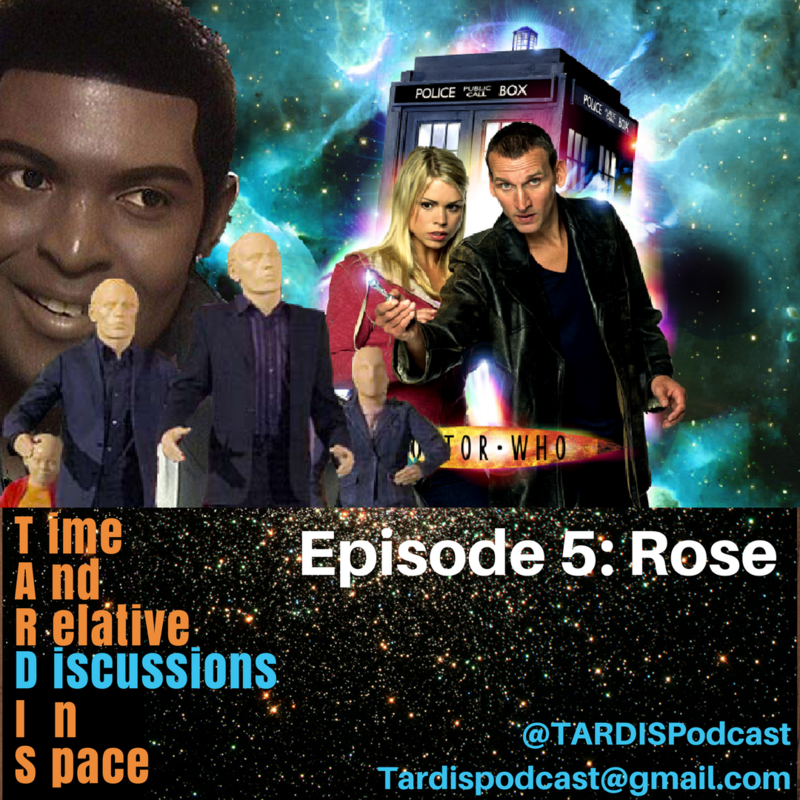 In this episode we deleve in to the first episode of the relaunch of Doctor who – Rose. This was the first episode featuring the 9th Doctor. We provide key facts about the episode, explain why its a classic and have a spolier filled disucussion on what we though of the story.